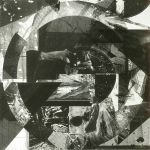 Review: It's nothing but stark steppery from the off on Transmute as Law & Wheeler sharpen their drums and space things out on a Source Direct level. Driven by the steps but powered by the warped low end, it's a timeless piece that swallows you whole. 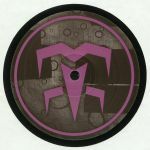 The consistently on-point Tim Reaper delivers some mind-altering drum edits on the junglised "Floating Through" while Mac 2 affiliate Trex nods his head to the likes of Krust with "Stay High", a cosmic sojourn that develops with increasing layers of trippiness. Powerful.